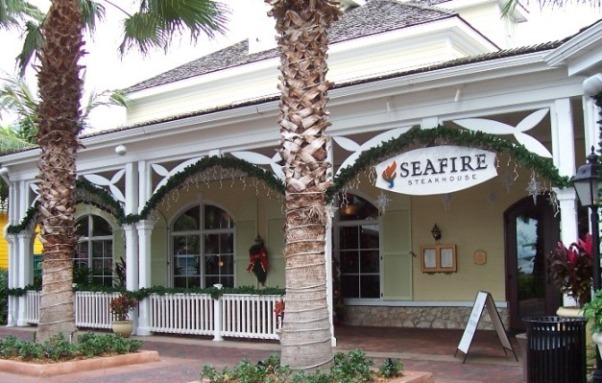 The succulent, aged steaks at the Seafire Steakhouse tempt everyone. I’m not much of a beef eater, so it has to be excellent for me to enjoy it. The expensive prices make this another special occasion restaurant, but you’ll get your money’s worth.